SRA have conducted a wide range of research into disability issues. Kris Beuret, the Director of SRA has advised the Disabled Persons Transport Advisory Committee and the House of Commons Transport Committee on taxis as they affect disabled people. Other staff at SRA have special interests and experience in travel training with people with learning difficulties and working with deaf people to make films. 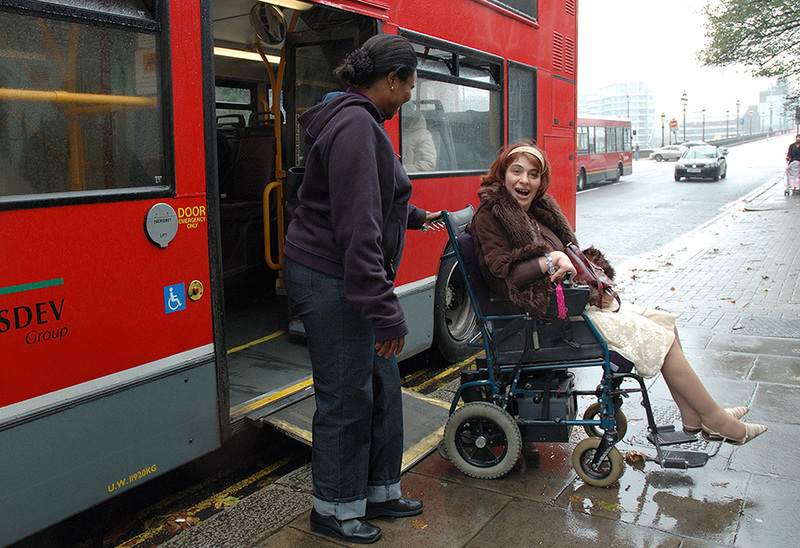 Research with disabled people, including working as ‘mystery shoppers’, to record experience as users of public transport, inquiring about local authority services and getting around town centres.